Make one of these theme parks your go-to destination. Let the child in you have the old days back by booking a flight ticket to any of these places. Take a look..
Singular and one-of-its-kind, the Dubai Parks and Resorts is probably the ultimate theme park one can dream of! 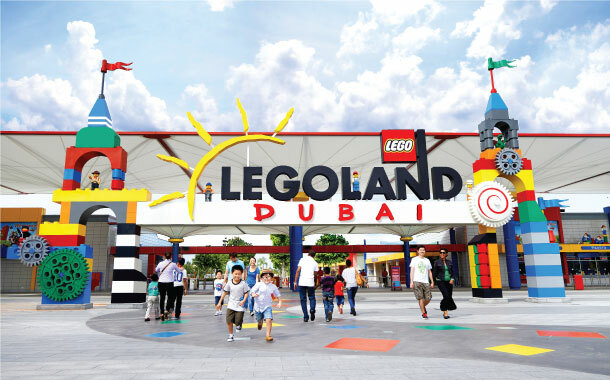 Spanning over an immense stretch of 25million square feet of desert, the place houses multiple parks designed with distinctly unique themes - Motiongate Dubai, Bollywood Parks Dubai and Legoland Dubai. The Motiongate Dubai - If you are a huge fan of Hollywood films, then this place is apt for you! Shrek, Ghostbusters, Smurfs, How to Train Your Dragon, Kung Fu Panda, Madagascar - you just have to name it, and it is here! The excitement doesn’t just stop here: there are humongous water rides, roller coaster rides as well as live stage shows to ensure you are spoilt for choice. Bollywood Parks Dubai - Dubai has always been synonymous with extraordinariness and perfection in equal parts. The creative feats that the nation has acquired over the years, ring of excellence as well as uniqueness. Following suit, Dubai has again surpassed everyone else by coming up with an unpremeditated idea of a Bollywood-based theme park. Bollywood today has received global recognition and it has a huge fan following throughout the world. Each zone within this park has been named after a successful Bollywood film. So you have Rock on, Lagaan, Sholay and a Dabangg park here! Legoland Water Park - A great way to begin the holidays will be a trip to the Legoland Water Park which will make your week! This is the paradise for every water-lover in the world as the theme park offers 20 water rides of different kinds. So next time when planning for your holidays, do keep the Dubai Parks in mind! 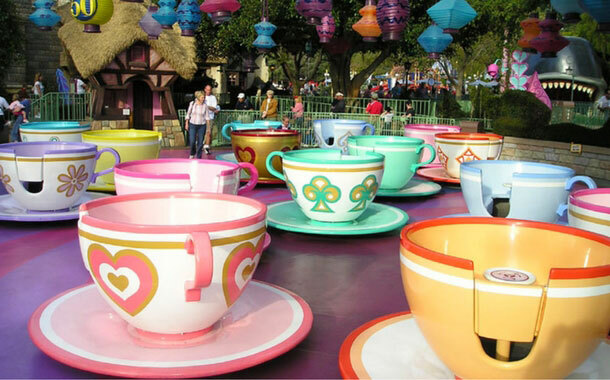 Located in the beautiful city of California, the Disneyland Park is one exciting place for everyone. Built under the direct supervision of Walt Disney himself, this theme park will let you relive the magic of Hollywood animated films. The beautiful princes and princesses and their castles; the witches and their wrathful charms; all pertaining to the fascinating and magical world of animation, brought to life on the screen, becomes palpable for you here! Minnie, Mickey, Winnie the Pooh or the Lion King, who is your favourite? Decide it now, for you will be spoilt for choice once you reach there. 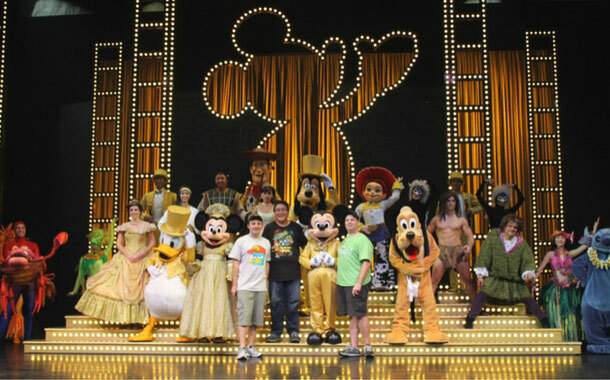 Engage in the character-meet-greets and get photographed with them. Moreover, the thrilling Autopia rides and stickers doled out by the different characters, are some of the most unique aspects of this lovely place. 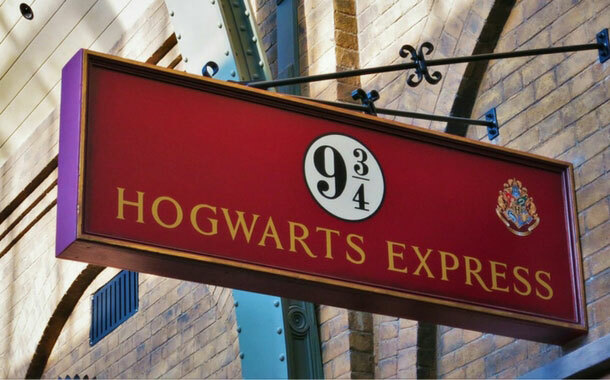 Indulge the child in you with a trip to the magical place of Universal Studios situated in Florida. And if you are a die-hard fan of Harry Potter or the cute Minions or the Mummy, a trip to this mysterious place is a must-visit for you! Also, to further the entertainment quotient, you will be treated with live shows, Halloween horror nights and water rides of various kinds. 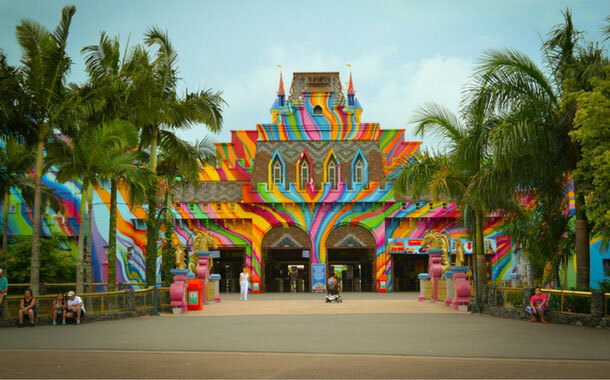 A giant infrastructure with no less than 150 attractions, the Beto Carrero World in Brazil, is a blend of amusement and zoological attractions. It hosts the popular show Acqua on a regular basis. Besides you will also be entertained with carousals as well as radical adventures, which are also some of the other major attractions of this park. The most interesting aspect of this place is the Castle of Terror!